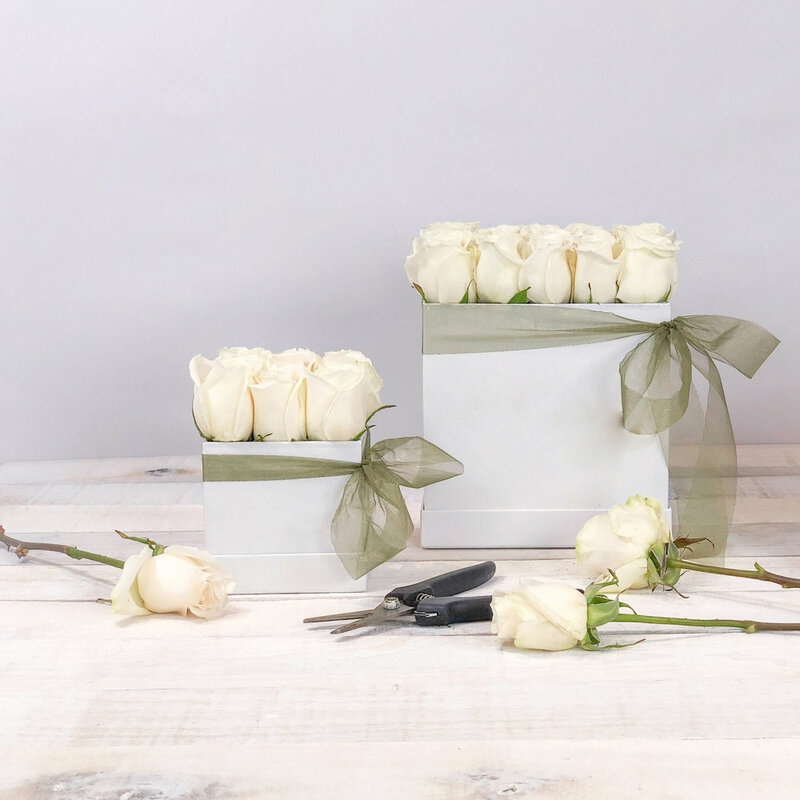 At Bloom Box, we understand that flowers are personal gifts that commemorate special occasions. We send flowers to tell someone how we feel about them. Wether it is to express appreciation, love, gratitude, joy, to congratulate someone, remind them that you're there for them, and sometimes even to say sorry - flowers are about a unique relationship between the sender and the receiver. So we asked ourselves: Why should anyone buy a generic flower arrangement to communicate such an intimate emotion? We work hard to deliver a unique, one-of-a-kind experience to our customers, and we craft every single arrangement as if it were going to someone we personally know and love. Through a highly-customized process we listen to your requests, hand-pick the flower mix, create your custom messages, and make sure the end result is nothing short of perfect. By giving our customer control over the color palette, flower type, and custom messages, not two boxes are ever the same. A gift as individual as the reason for gifting it.